Producing graduates that make a difference in people’s lives by enhancing their abilities in mathematics, science and engineering. Shaping the world with the most recent and sophisticated design, construction, and maintenance of various infrastructures. Creating the world with the finest technology which deals with electricity, electronics, and electromagnetism. Changing the world with the optimum machine operation, application and design. It is an immense pleasure to welcome you to the Engineering Department (ED) of Shinas College of Technology (ShCT). The Department is comprise of three major Sections namely-Civil and Architecture Engineering, Electrical Engineering and Mechanical Engineering. Our academic programs are offered to students ranging from Diploma, Advanced Diploma all the way to Bachelor’s Degree. 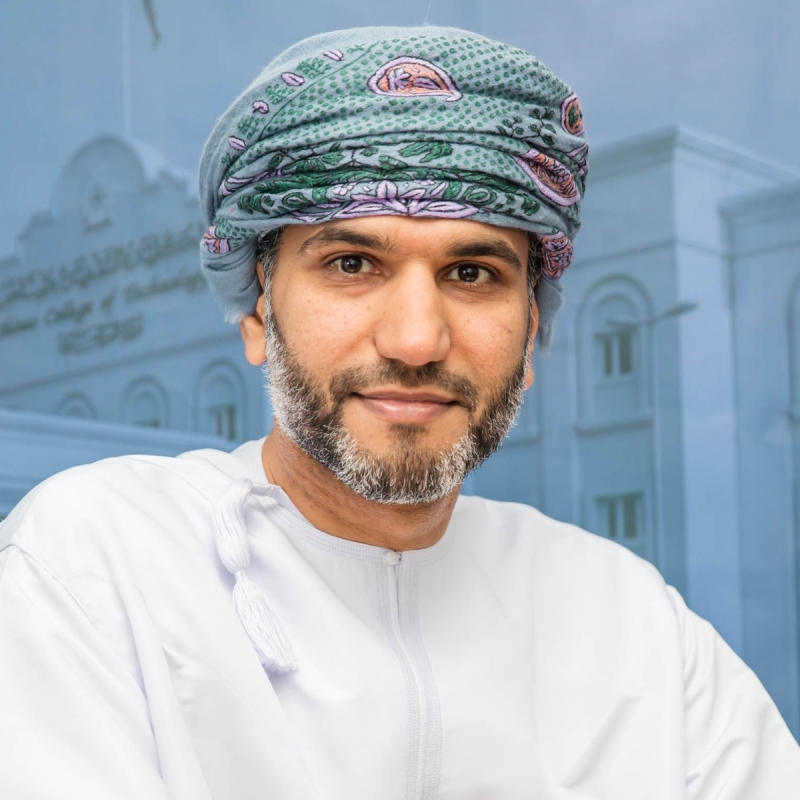 With the help of well qualified and experienced faculty members and technicians, along with well-equipped laboratories and strong partnership with the industry to ensure relevancy in curricula, the Department aims to educate and train Omani youth to cope with the changing needs of industry. Collaboration with different government and private companies focuses on the development of course syllabus by obtaining feedback from experts on our existing learning outcomes. It also involves sharing of experiences by hosting experts in the College to give lectures/training programs on technological advances and innovative practices in the various fields of Engineering. With respect to College Graduate Attributes, we strive our best in order to produce graduates who are competent in their chosen technical specialization, as well as in communications, critical thinking, problem solving, self-management and teamwork. Employment prospects are excellent in many large sectors such as construction, electrical power and mechanical sector. Moreover, graduates are able to demonstrate and apply their entrepreneurial skills honed during their stay in the Department, and College as a whole.